Sony has unveiled their first trailer for the upcoming comic book adaption of Powers. 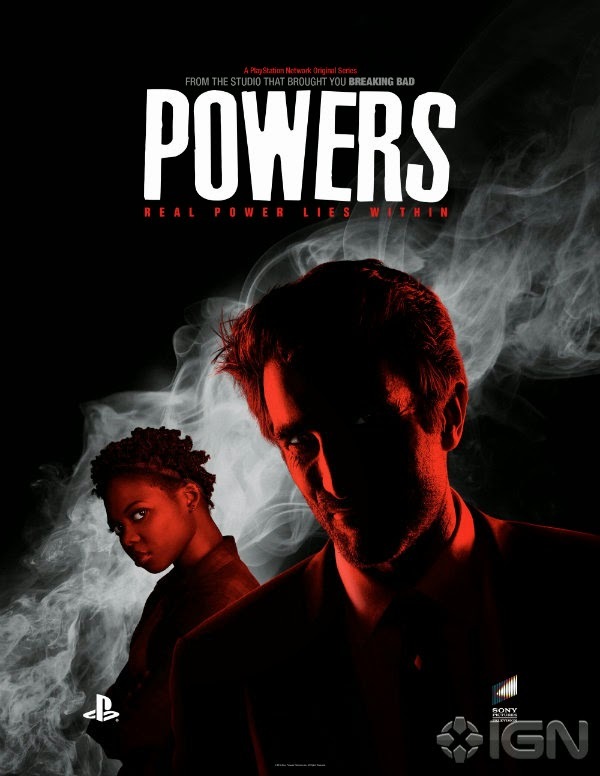 Expected to debut on the Playstation Network in 2015, Powers follows two detectives as they investigate superhero-related homicides. The series launched in 2004 through Image Comics and is now published by Marvel’s Icon imprint.